Here comes the video comparison between the two latest Android Jelly Bean and Windows Phone 8 flagships from Sony and Nokia, namely Sony Xperia Z and Nokia Lumia 920. Both smartphones are ready for an extreme camera & specs battle. 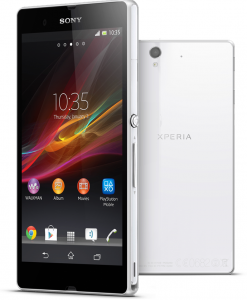 Sony Xperia Z is equipped with 13.1 MP Sony Exmor RS camera sensor which offers excellent HDR video recording and even great low light photography. On the other hand Nokia Lumia 920 offers optical image stabilization for crisp photos & videos without any blur and excellent low light photography. 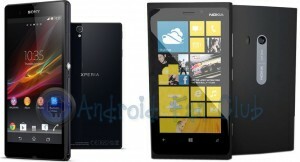 This video comparison by Knowyourmobile highlights the design, build, display, specifications, user interface and camera of Sony’s latest flagship smartphone Sony Xperia Z with Nokia Lumia 920. You can watch the video and read the key features being highlighted below to decide which one is the best smartphone for you. Having a look at the video and the key specs mentioned above, we can proudly recommend Sony Xperia Z as the best Android smartphone to date. 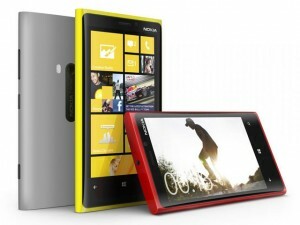 Whereas Nokia Lumia 920 could serve as the secondary choice. Let us know your views in the comments section below.